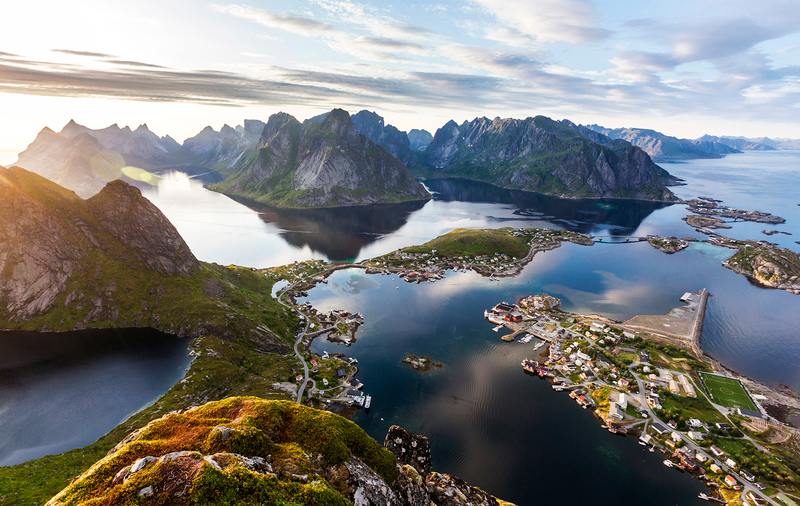 Capture the splendor of the Lofoten Islands in Norway! Aerial view of Reine, Norway. All photography in this post is the property of ClassicNorway.com. Unauthorized use is prohibited. Far above the Arctic Circle and undoubtedly one of the most beautiful and most photographed regions in Norway, the Lofoten Islands are ridiculously picturesque with majestic fjords cutting deep into rugged peaks scraping the skies above; and along the shores, tiny fishing villages chock-full of charming rorbuer, one-time wooden-cabin homes to thousands of migrant fishermen who made their living upon these waters for centuries. Visit in the summer and you'll revel in the land of the midnight sun, and from September to mid-April, chase the ever-elusive Northern Lights as they blaze across dark winter skies high above the frozen landscapes laden with snow. The ever-elusive Northern Lights blaze across winter skies in Vidar Lysvold, Henningsvær on the main island of Austvågøy, Norway. Surrounded by all this visual grandeur, it should come as no surprise that the entire region is every landscape photographer's dream come true and hence, the focal point of this photographic expedition across northwestern Norway. If you too are left awe-struck and humbled by this natural and rugged beauty, be sure to read more about a special photography workshop that my Norwegian colleague, Sven-Erik Knoff, is hosting at the end of this month. 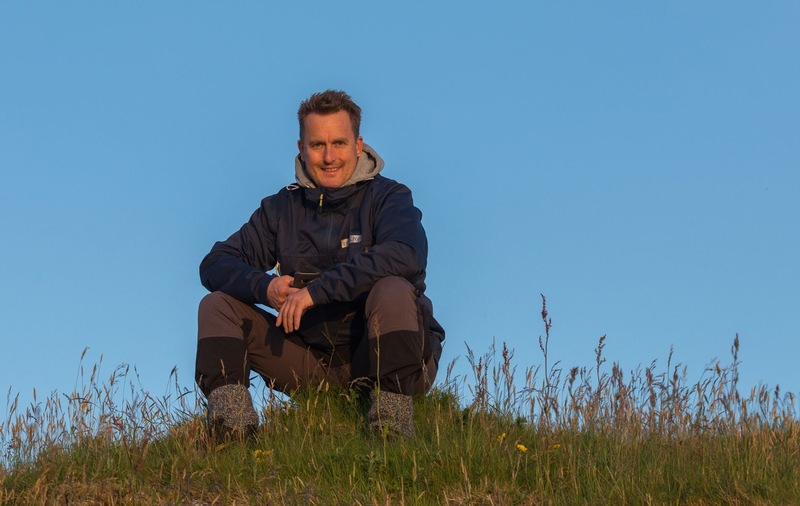 He and his partner Emile Holba will teach you how to capture those compelling images of the Nordic land! 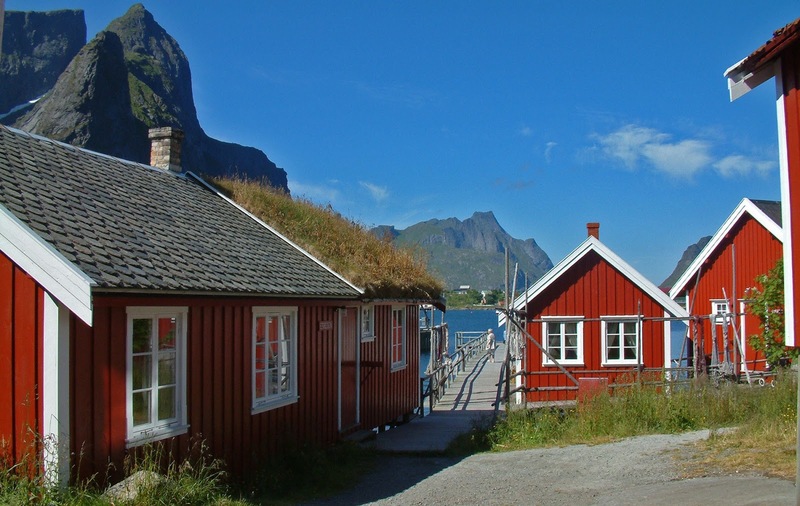 Winsome fishing villages chock-full of charming rorbuer or wooden cabins or wooden cabins in Nusfjord. Many have been refurbished and are now available as holiday rentals for your visit. Rustic rorbuer line the waters in Reine, Lofoten Islands, Norway. 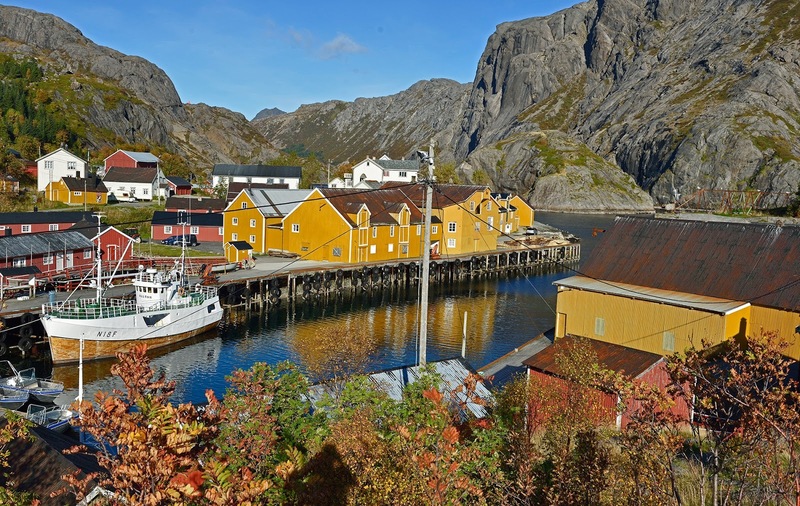 Comprising a 70-mile archipelago that stretches from the tiny island of Røst in the southwest corner of the island chain to the waters of Raftsundet in the northeast, Lofoten, a one-time polestar of the cod industry, is steeped in a maritime past that precedes even the Vikings! Throughout history, the cod industry provided much of the region's income from the annual hunts which took place from January through March. Every year, 30,000 migrant fishermen in more than 6,000 fishing boats would cast their nets upon the waters and reap their seafaring harvests. 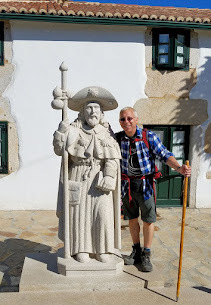 The fishermen would then exchange part of their catch for room and board in the rustic rorbuer owned by the fish-station proprietors, keep in mind they were not as quaint and charming. 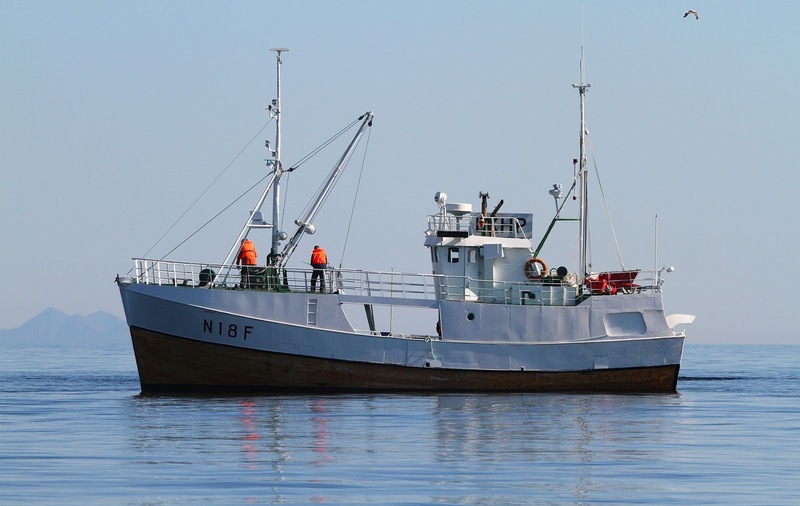 Today, Lofoten remains a center of the cod industry but fishing is a now a year-round enterprise and on a much grander scale. If you visit in the summertime, you will see the cod drying out on giant A-frame wooden racks, quite a sight to behold when thousands of them are left to bask in the Nordic sunshine. The Northern Lights provide a stunning backdrop to the cod-drying wooden racks in the Lofoten Islands. 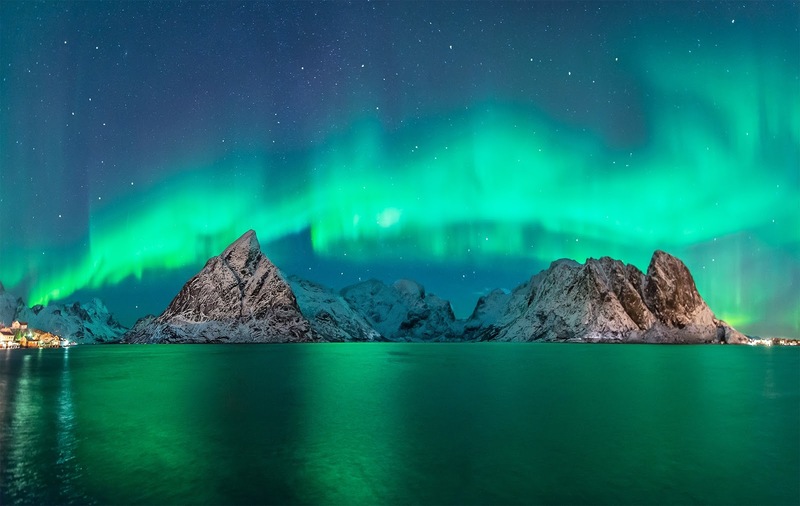 While fishing certainly plays a major role in this region, Lofoten is one of Norway's most popular tourist areas especially in the summer, but for those brave few who dare to become explorers of the frozen north, the area will leave you spellbound by the Northern Lights. Wintertime blankets Reine in a frosty coat of snow. Some of the most popular areas of the Lofoten Islands include Svolvær on the island of Austvågøy, home to the Svolværgeita or Svolvær Goat Mountain as well as the North Norwegian Artists' Centre. 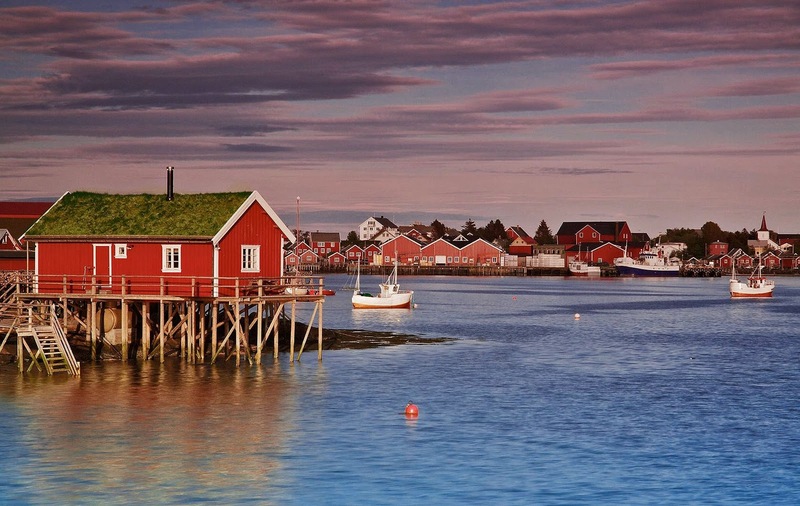 You'll find the Lofoten Museum and the Lofoten Aquarium in the city of Kabelvåg to the south. On the island of Vestvågøy, the Lofotr Viking Museum in Borg was built in a remarkable replica of the largest Viking longhouse ever discovered in Norway; and actually uncovered on the museum's grounds. 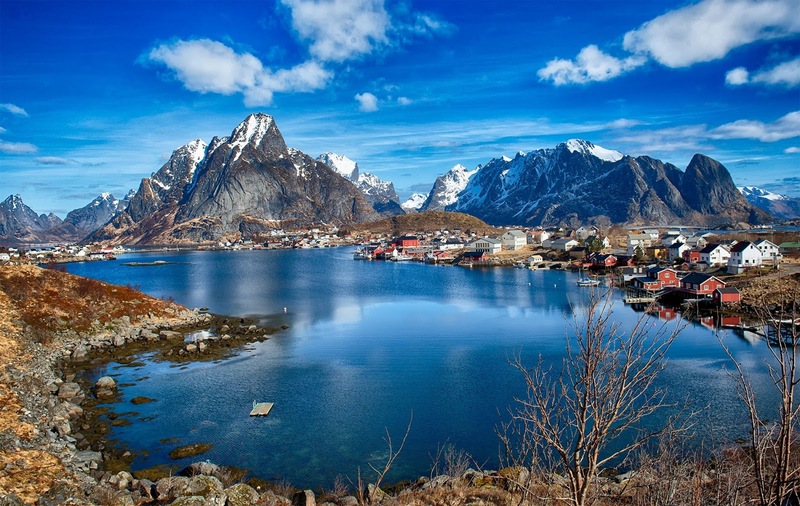 Finally Reine in the Moskenes district, the primary location for the photography workshop detailed below, is the region's most popular destination and features many of those winsome fishing villages I mentioned earlier. Aerial view of Reine in the Lofoten-Island archipelago. Photographers Sven-Erik and Emile will teach you how to hone your photographic technique to create stunning images such as these that fill this article. Workshops are jam-packed with exciting sight-seeing excursions, photography and editing lessons, delicious meals and more! 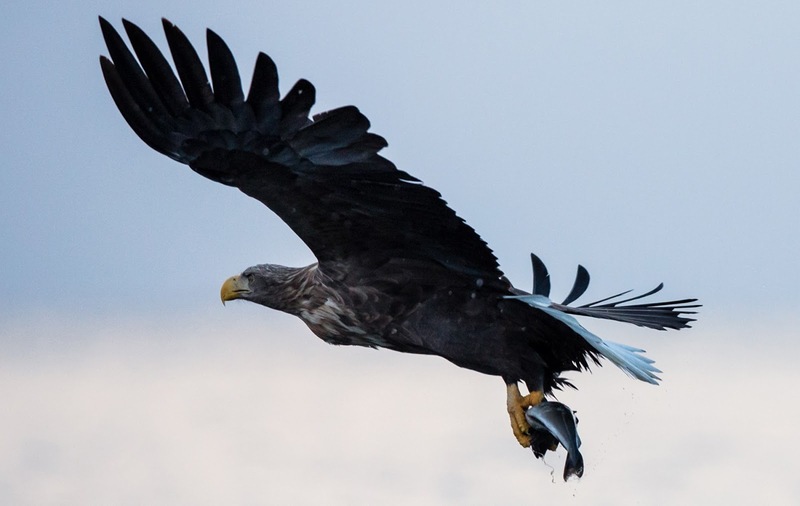 Perhaps you'll capture an eagle in flight aboard the whale and eagle sea safari. 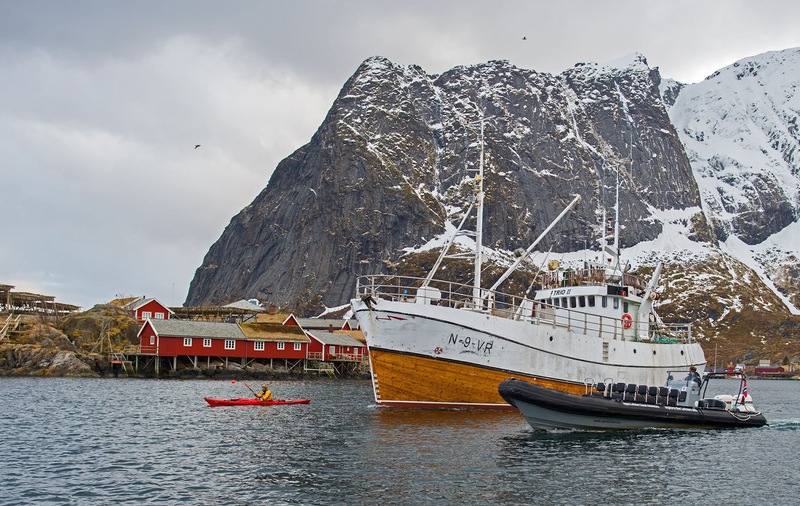 Today, Lofoten remains a center of the cod industry but fishing is a now a year-round activity on a much grander scale. More of scenic Reine, Norway. 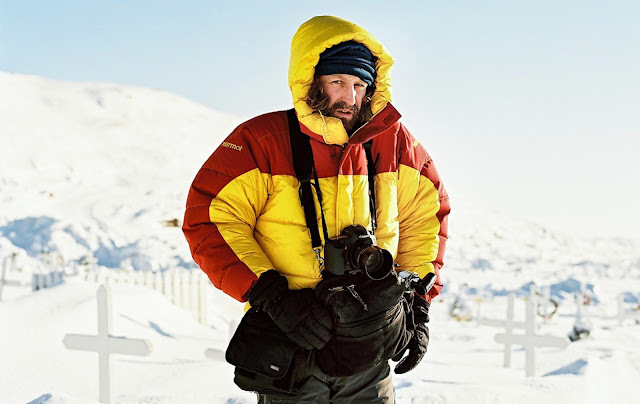 Born and raised in Norway, Sven-Erik's longtime passion for photography evolved into a full-time career just a few years ago after capturing the attention of the BBC with his stunning images of Trondheim. After earning his long-awaited and well-deserved recognition, this self-taught photographer transformed his passion into his career. Now he travels the world capturing moments of visual romance including some of the most dramatic images of Norway that I have ever seen. Focusing primarily on documentary and portraiture, Emile works with a host of clients from grant-awarding foundations to commercial enterprises including tourism, the music industry, education and technology. Bring plenty of warm clothes and shoes for long, cold days outdoors. Don't forget those hats and gloves too! 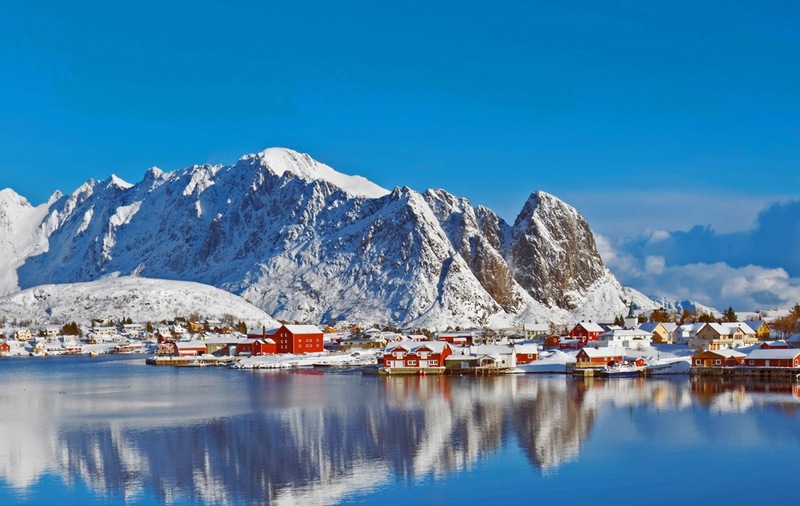 Enjoy your unforgettable expedition to the Lofoten Islands in Norway. The Lofotens have been on my wish list for at least 15 years - as a summer kayaking trip. It's high time I got there especially after reading this. Leigh, Lofoten was made for YOU! I can see you kayaking along the fjords and having the time of your life! You must make it happen for yourself! Thanks so much for stopping by and for your compliments too! Oh my!!!!! These shots are just so inviting, even if I don't like ice and snow myself! Makes me really want to go visit Norway!!! This looks absolutely phenomenal. Like Leigh, this looks like the perfect sea kayaking excursion. It's difficult to comprehend the variety of landscapes. Hi there Rob! Thanks so much for stopping by. Sounds like you and Leigh are certainly onto something and I agree! 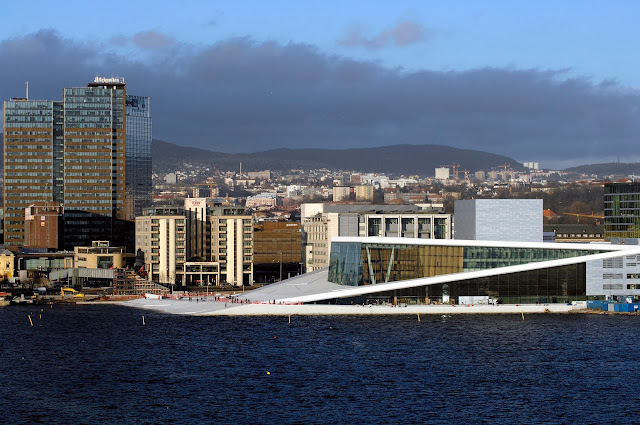 I bet it would be marvelous to be one with the land and the sea in Norway! Lofoten is super gorgeous in all seasons! A friend of mine worked as a police officer here for a couple of years - I visited a lot! Oh I am so jealous! ;) Must have been a wonder to see it for the first time and then each time upon your return. Thank you so much for stopping by and sharing your experiences!! Hi there Peggy! Thanks so much for stopping by! Fantastic news about your upcoming adventure in Norway and in Reine as well! Hope to see lots of your pics soon!! This is so much nice information you shared here on First, a little bit about the Lofoten Islands. I read in detail and informed about a lot of things. Thanks for your nice post. Thanks so much for your kind words! Glad you enjoyed the post!